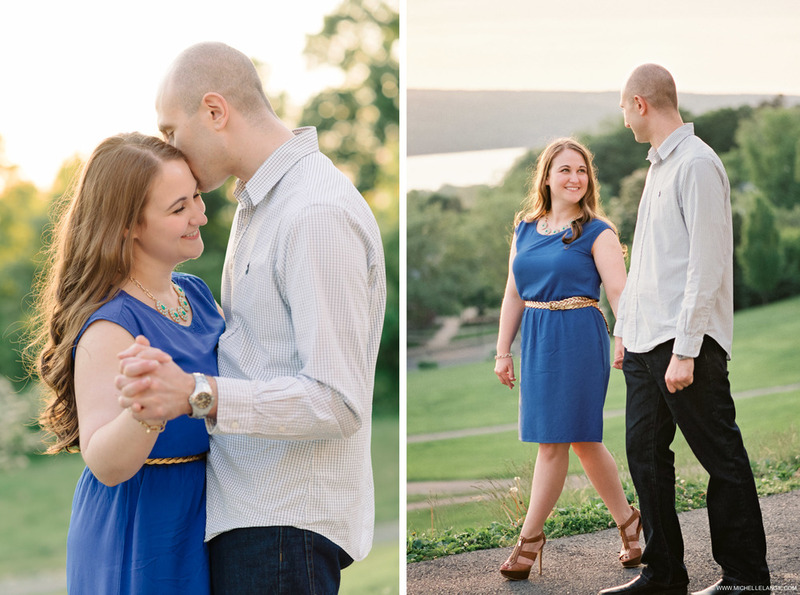 Christina and Matt met me for their engagement session at a location where they met, fell in love and got engaged. This special location is Cornell University in Ithaca, NY. As we explored the GORGES campus together (gotta love some Ithaca humor), I fell in love with these two. Christina and Matt have been celebrating their engagement for 7 wonderful years and will be getting married this Summer at the Ryland Inn. I can't wait to see these two again on their big day and celebrate with them and their loved ones.